Il Passetto is considered one of the ten most beautiful metropolitan beaches in Italy and it is surely one of the loveliest sights of Ancona. You can reach this beach by going down the stately white marble staircase that begins from the War Memorial, using the lift (in service during the summer) or through small paths which start at the top of the coast and reach the sea. When the first sunshine heats the air, Il Passetto comes alive and get crowded of people who admire the sea and enjoy its fragrance or just relax along the edges of the panoramic staircase, stealing five minutes to the everyday routine. Down the stairs you will be welcomed by the distinctive and unique caves of Passetto. Facing the sea the caves were carved into the rock over a century ago. There are more than 500 caves which starting from Passetto stretch along the coast. These are rare examples of a spontaneous architecture harmoniously inserted in a natural environment. The caves have colored doors and here you will find children playing and old boats for fishing. 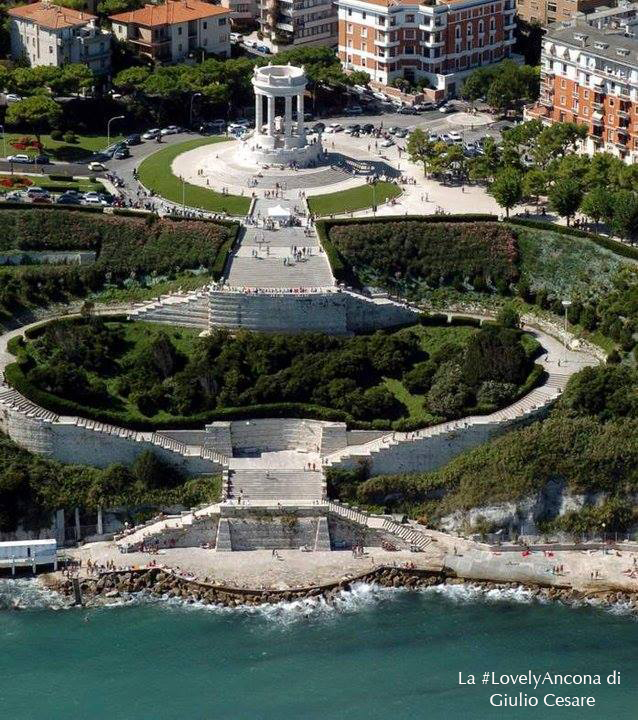 In this place you can taste the real Ancona: the Ancona made of stories of sea and salt air on your skin. In addition to a beach resort that offers all the desired comforts if you keep walking you will see the Pope’s Chairs (La Seggiola del Papa) which is one of the symbols of the city and many other rocks from which you can dive into the blue sea as Il Quadrato or La Grattugia. 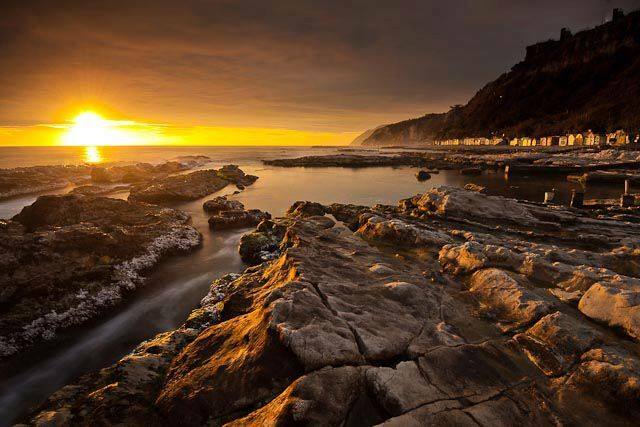 Relax strolling and admiring the sea and let yourself be carried away by the magic atmosphere that reigns in this place, love and pride of our city.